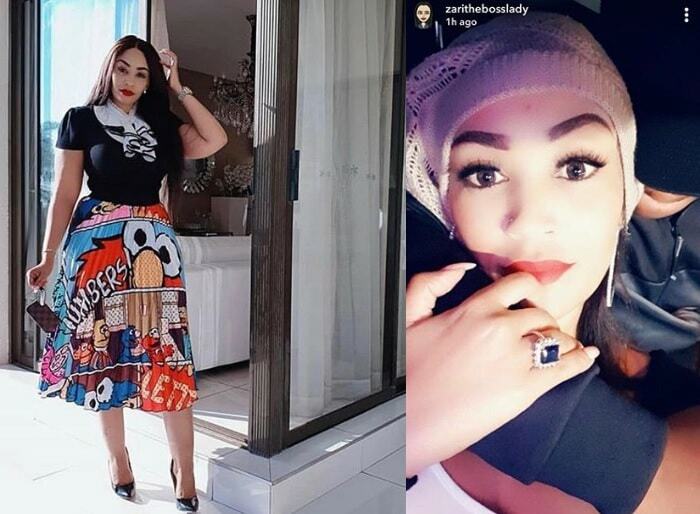 Curvy Desire Luzinda has broken the silence after last week's stunt in which she was admitted at Nsambya hospital after an alleged attack by thugs along the Northern-Bypass. Now music pundits say the reason behind the failed stunt was this video that she has just released. She is still tight lipped on what happened and not prepared to delve into the details of the attack. 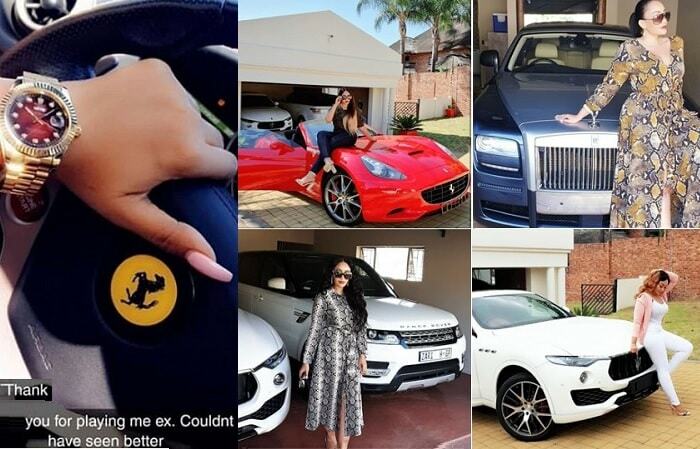 A few days back, Desire Luzinda was all over the news and social networks that she was struggling for her dear life. A few fans have tried to defend her but with little success as all evidence points more to a stunt than an attack. 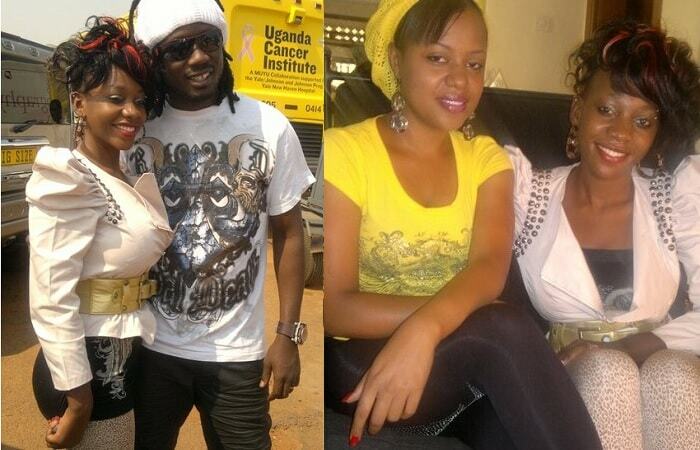 Related: Was Desire Luzinda Attacked?